It’s no news to anyone that Dundee’s glorious cultural renaissance has been hot off the press for the last year. As of late, SeeDundee has stumbled across several world-class publications raving about our wee city. Upon our stumbles, we noticed how many of the publications have created unique guides to Dundee, describing the best spots to see and visit in the city (taking a leaf out of SeeDundee’s book). Of course, we couldn’t help but jot them down for you lot to check out. 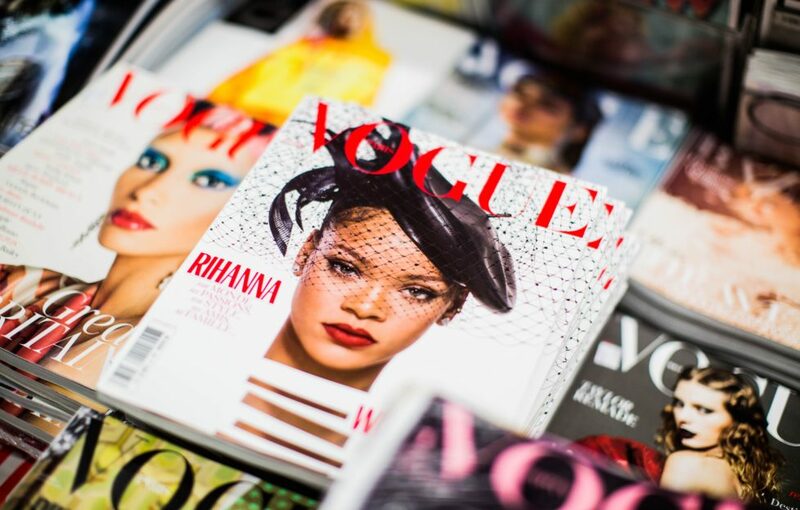 The short but comprehensive guide includes sound advice on where to stay, eat and drink in Dundee, as well as where to head for the ultimate shopping experience. The Guardian Online created a local’s guide to Dundee, centred around the stunning transformation of Dundee’s waterfront in 2018. The guide shares a list of top ten activities to enjoy when in the city, as well as a bunch of useful travel information. Of course, Lonely Planet have created a thought-provoking, essential guide to our wee city. True to the publication’s style, it tells readers the ideal time of year to visit Dundee, how best to travel here, and so much more. 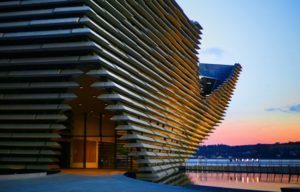 The NME guide to Dundee includes a detailed list of Dundee’s cultural hot-spots, foodie havens and more, noting the ‘vast regeneration’ of the city over the last two years. 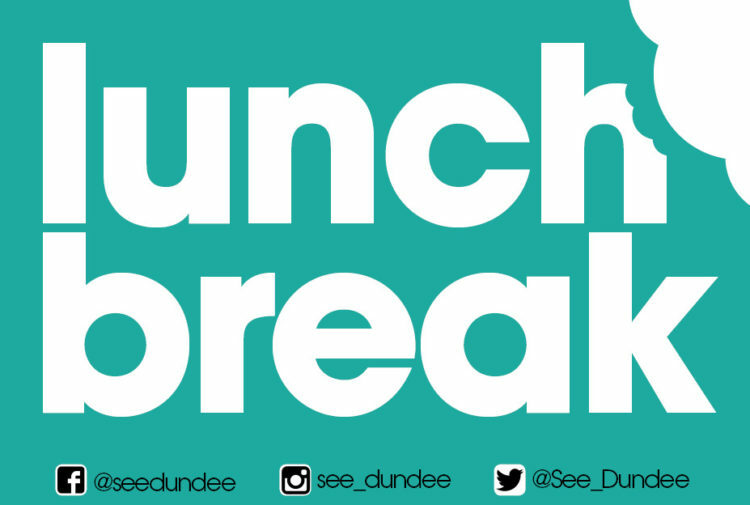 The Sunday Times’ student guide to Dundee can be used by students and non-students alike. 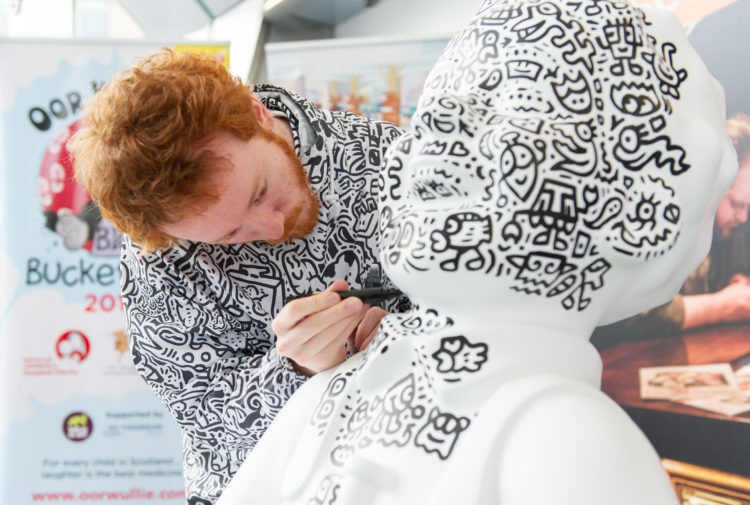 Whilst it focuses on the city’s inherent connection with discovery and innovation, it also offers plenty of suggestions on what to do and see in the city. 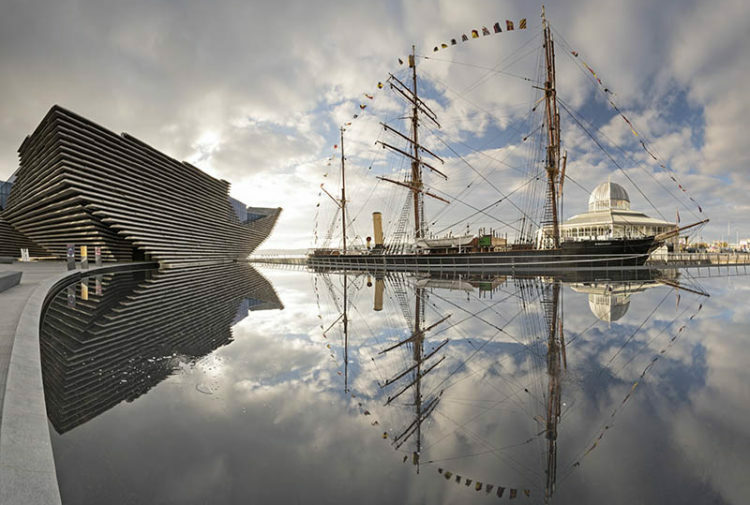 The Sunday Times also listed Dundee in their ’12 best British cities to live in’ guide. Do you know of any trendy guides to our wee city? Let us know via socials.